Empire and GEOCON is set to deliver a world-class mixed-use precinct in Tuggeranong. 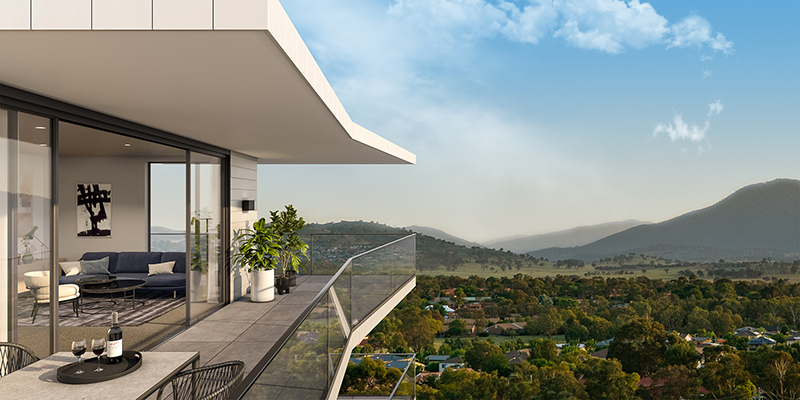 Two of Canberra’s powerhouse developers has today unveiled a new development which will see Tuggeranong’s true first mixed-use precinct being delivered. GEOCON and Empires new development is a reinvented precinct in the heart of the Tuggeranong town centre. The property giant’s new precinct will be known as “Aspen Village”. The $270 million development on the corner of Anketell and Oakden Street will boast 571 units with 4,000 square metres of residential amenity and 2,500 square metres of commercial/retail space with two prominent retailers, IGA and Club Lime already secured within this new mix used commercial hub.